Underground water tanks and septic tanks productions continue. 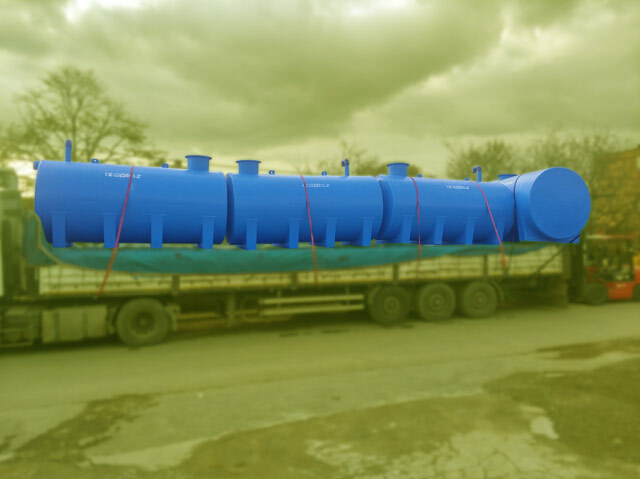 Last quarter of 2017 is active for us both in Turkey and other countries. 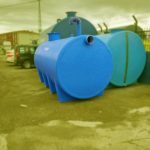 We view some special and standard products for you that delivered in last quarter of 2017. 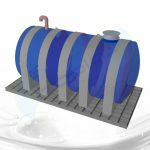 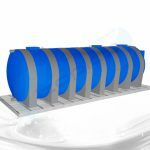 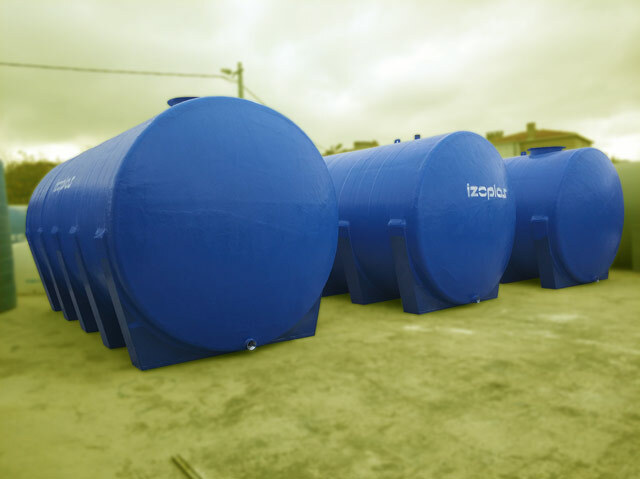 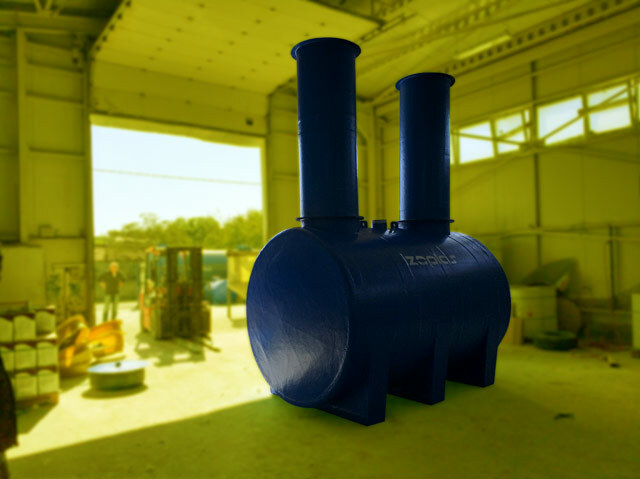 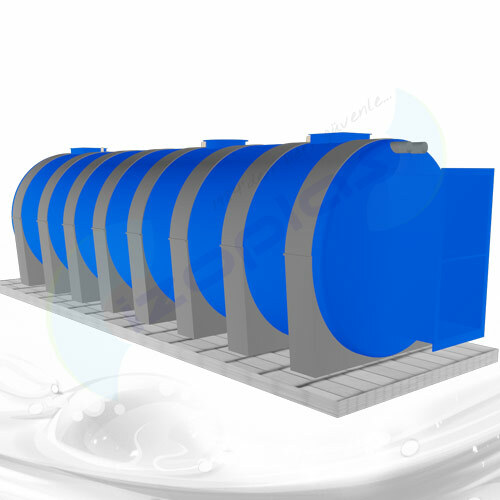 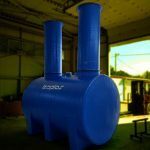 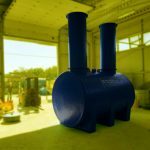 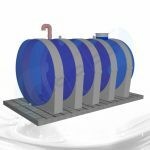 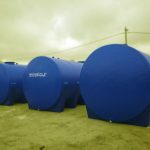 Before to view products we talk about the strength of fiberglass tanks for underground. Strengthen with dividing walls against to soil pressure. 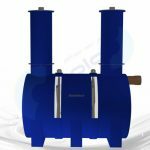 Available for all projects with various equipments. 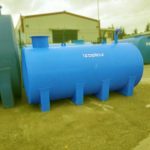 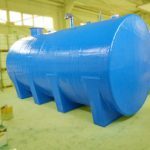 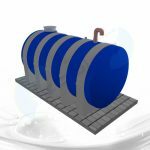 These are the basic features of fiberglass underground tanks to increase of prefferable. 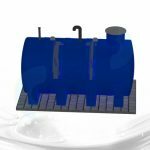 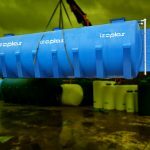 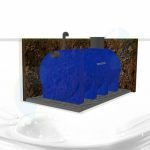 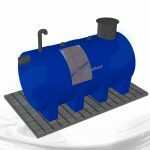 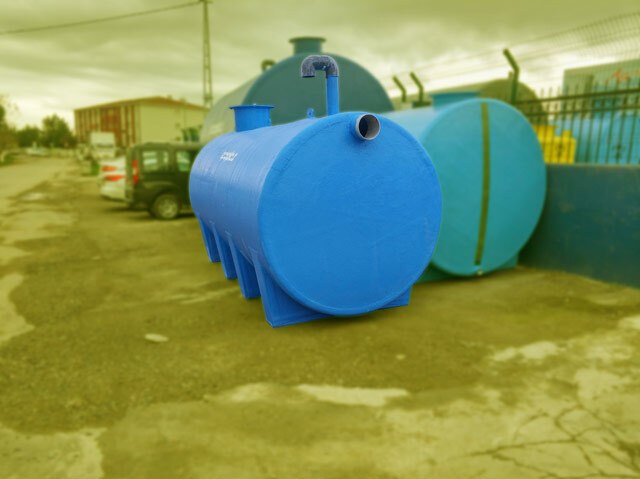 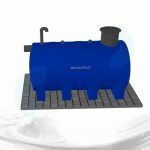 You can visit our Septic Tanks for all details. 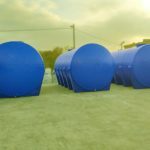 Product is designed by Sunset Company according to their project. 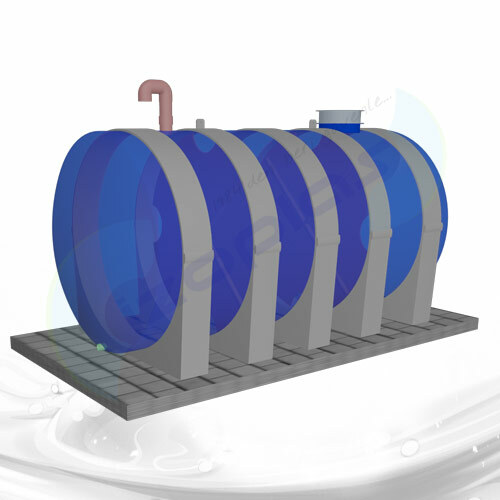 There is a special area in front of tank for placement of pumps. 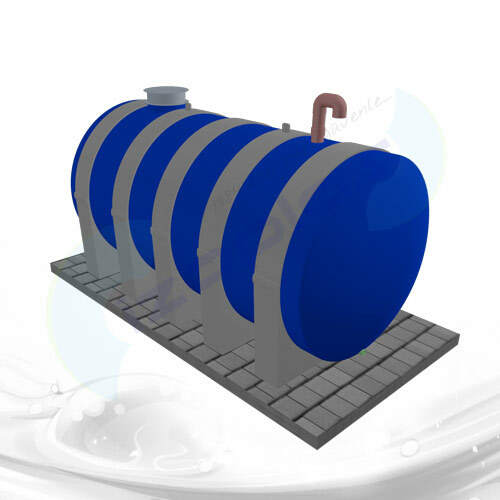 You can view all details in 3d sights of tank at below. 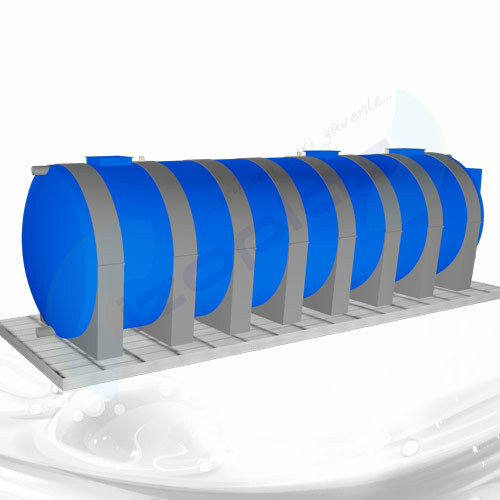 There are two manholes on tank for filter assembling and there is a manhole on tank for interferring tank. 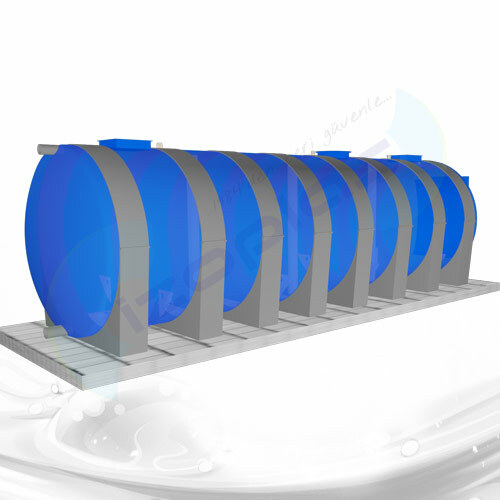 Tank equipments are assembled according to project. 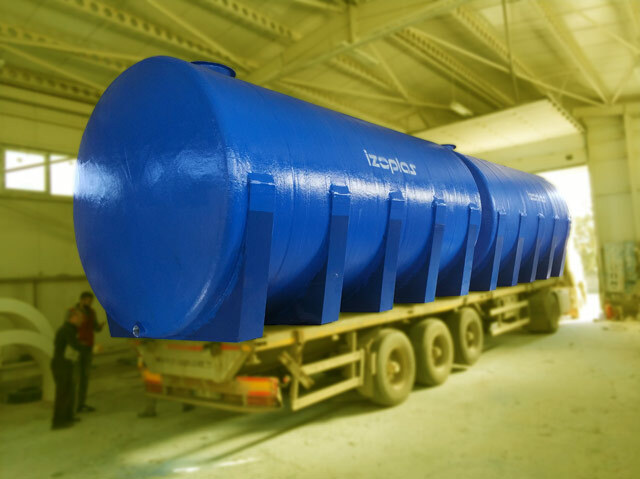 Treatment machines will assembled by company.Tanks have 8 pcs. 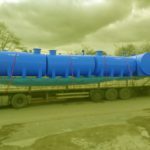 5mm iron legs. 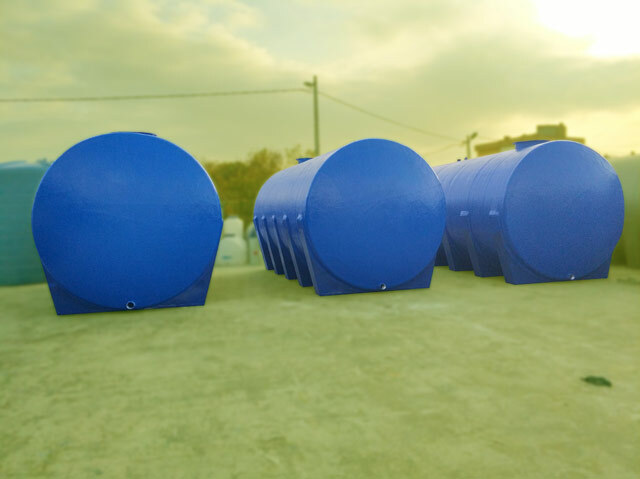 10m3 waste water storage tanks are produced different from standart dimensions for Ronesans Co. All equipments and rise level are same with standart product. 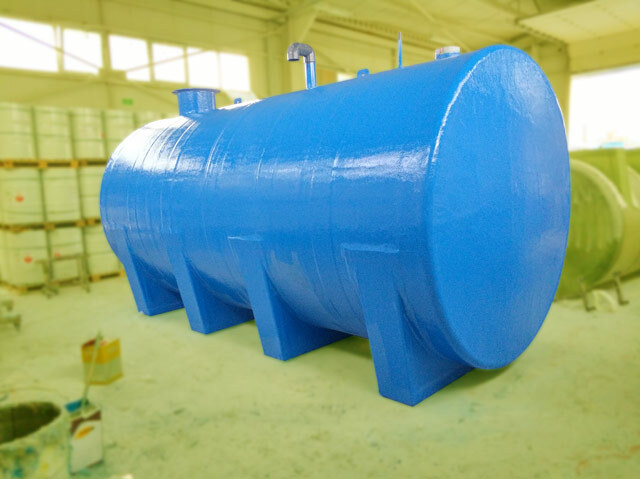 Tank is produced for Alansal Co. 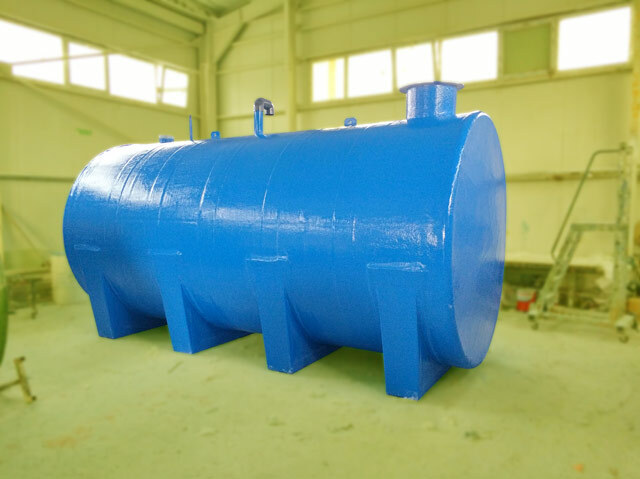 It has 200 cm rise level. 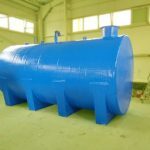 Its pressure resistance is designed according to this. You can view details at below. Discharge Manhole dn700 2 pcs. 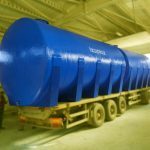 Tank will be discharged with pumps. 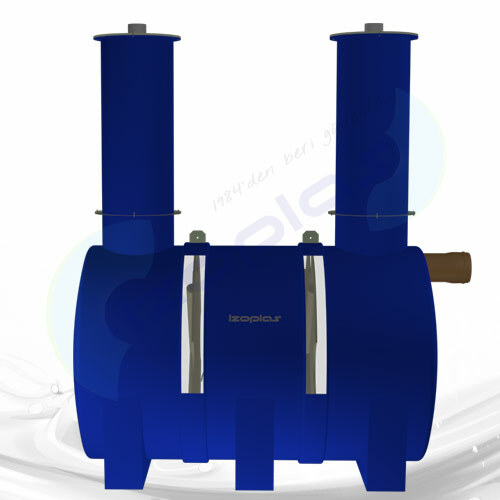 For assembling of pumps there are 2 pcs. 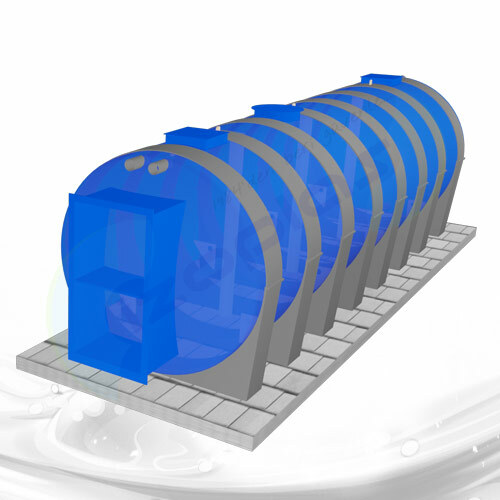 platform inside of tank. 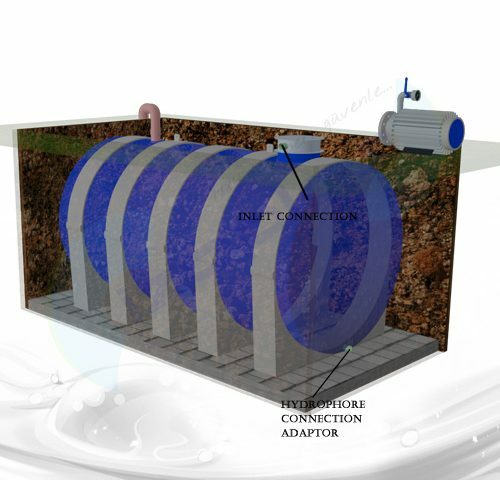 Underground water tanks provide more useful area for you. 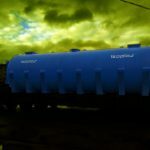 Also tanks will be not affected from weather conditions. 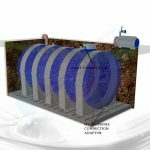 You can see all details about underground water tanks on Underground Water Tanks. 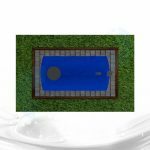 Totally 19 pcs. 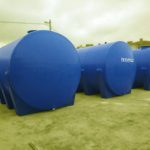 50m3 underground water tanks are delivered to ITOSB in Tuzla, ISTANBUL. 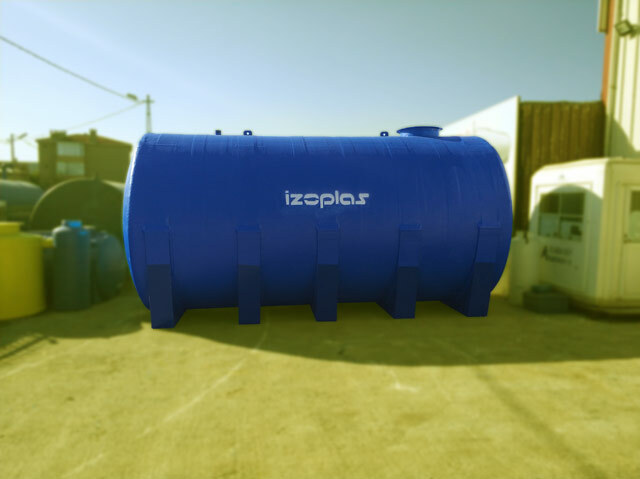 Tanks are produced according to Izoplas standarts. 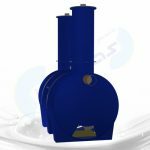 You can view all details at below. 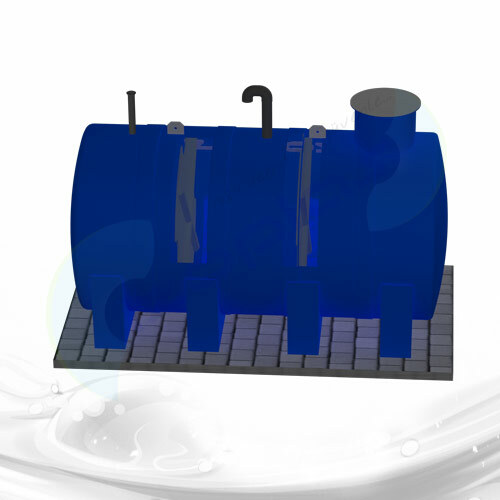 Tank is produced as water supply for fire system. 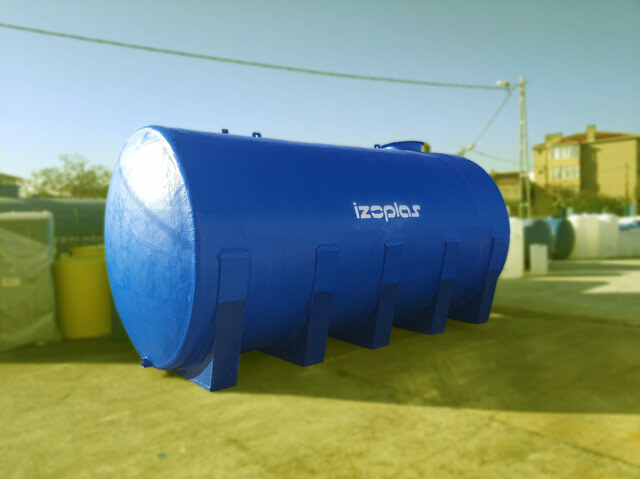 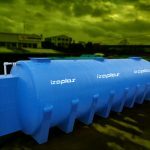 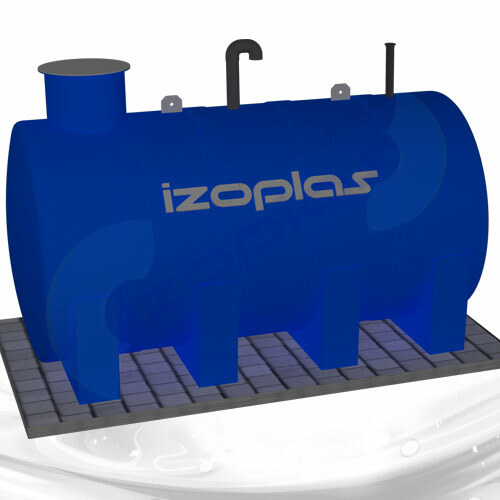 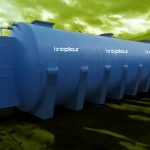 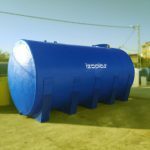 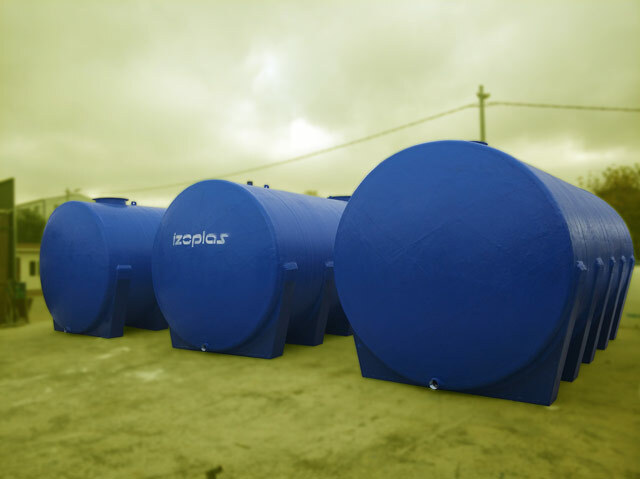 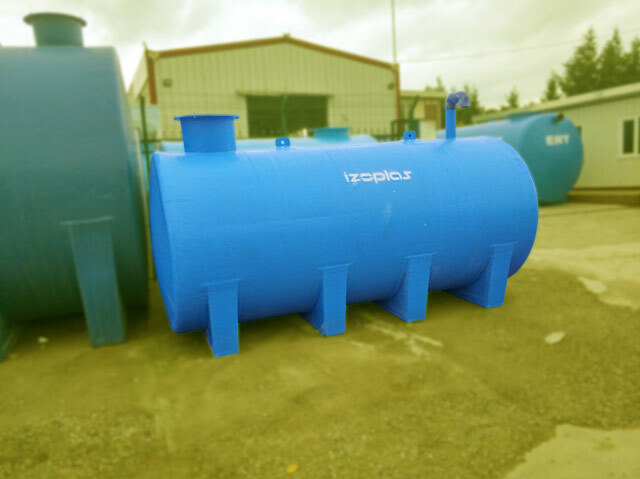 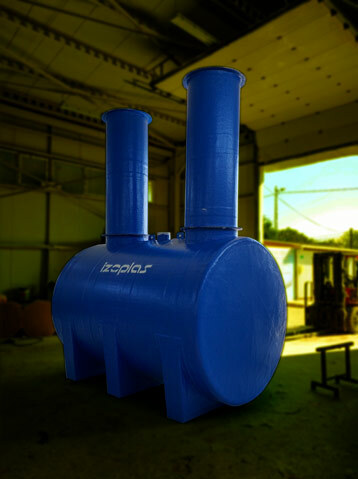 Tank is produced according to Izoplas standarts. 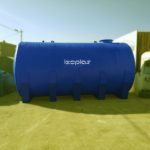 Additionally, it has a 1″ PVC flange on it for pump connection.